Did you lost your android phone plus the contacts? 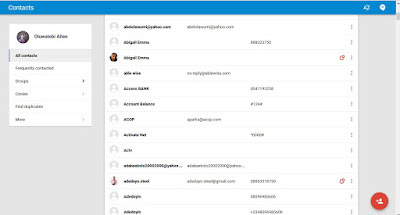 Are you trying to view or manage the contacts on your lost android phone but don't know how? 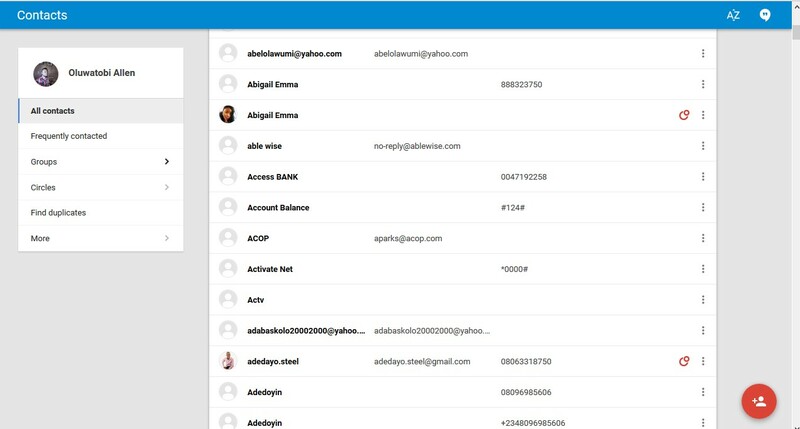 Here's how to view your Android contacts on PC or any internet enabled device. My Android phone got drained in water of recent and this tip helped me in accessing my contacts before my new phone arrived. NOTE: You can only use this tip to view contacts that you stored under the gmail account associated with your android phone, contacts stored directly in other accounts may not appear on the page. It is always advisable to store contacts.